We have a sister hotel also in Bromley Kent that is the closest hotel to Bromley Town Centre. 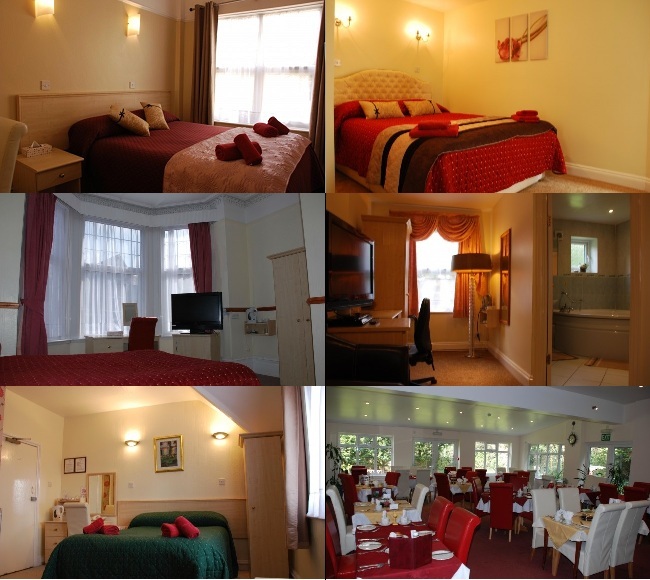 Just 7 seven minutes walk away from the town centre and with free parking, the 20 bedroom Avis Hotel is also ideally located for business or for those attending functions in and around Bromley. They are a 5 minute walk away from Bromley North Station rail station. The Avis Hotel also has it’s own bar and restaurant that serves homemade meals with a good selection of wines, beers and spirits including Heineken Draught. If you require space to host a business meeting or run training events in various room formation be it U-Shape, Theatre, Cinema or Boardroom – Please give the Avis Hotel a call.